What’s an axolotl? How do you care for axolotl? 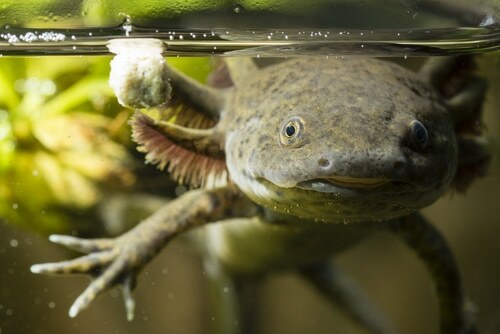 Find out how to keep an axolotl as a pet.